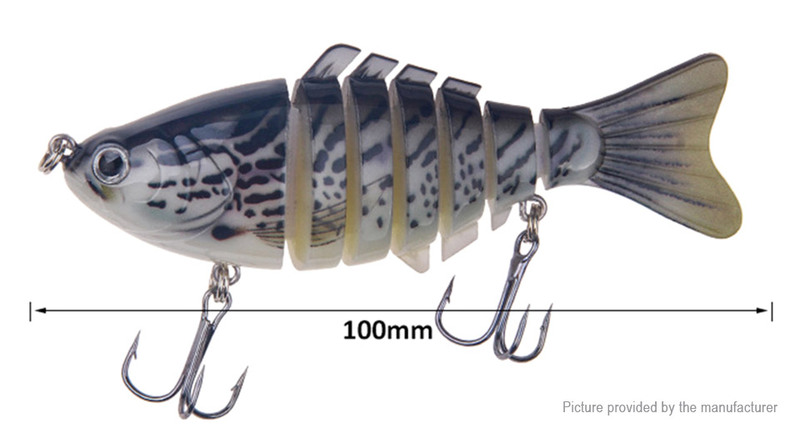 Made by high quality plastic material,the fish angling lure can be used for a longer time. 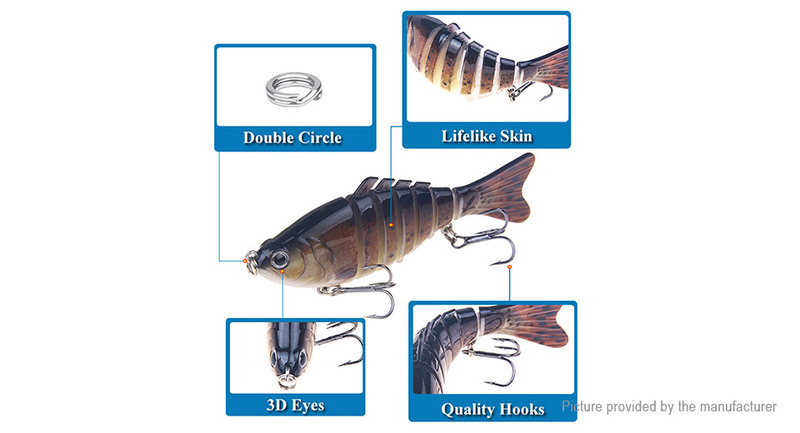 Lifelike skin and vivid eyes design,which better make the baits looks like a real fish in water. It comes with hooks,you can match it with other fishing tools,and it will bring you an unforgettable time. 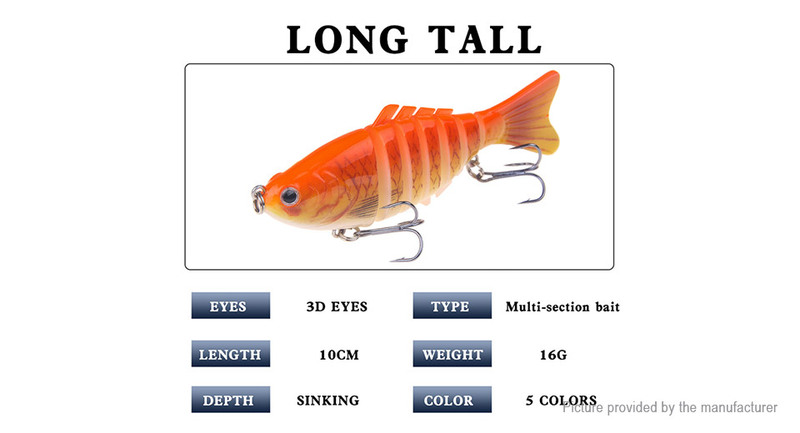 This fishing bait is light weight design,which is more sensitive and easy to use. The simulation fishing baits is small,which is easy and convenient to carry when you go fishing.